Bin liners are a convenient and sanitary way to retain bin contents and protect them from dust, dirt and moisture. 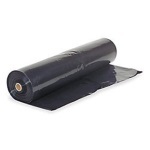 The bin liners that we offer are made from sturdy Low Density Polyethylene material and can stand up to the toughest tasks. 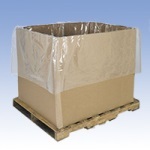 These bin liners are useful for protecting warehouse storage and they also help reduce waste as well. 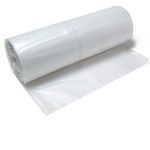 Our bin liners are available in all common sizes and are packaged on convenient rolls for easy use.